Paul Linder: Dr. Paul Linder is a competitive soccer player and experienced soccer coach. He started playing soccer over 40 years ago and started coaching over 22 years ago. Paul coached varsity high school soccer before giving it up to pursue a doctoral degree in Counseling Psychology at Temple University. Paul returned to coaching in 2010 and started coaching the FORCE in 2014. Paul works full-time as a high school counselor and part-time as a private practice psychologist (specializing in the treatment children and adolescents). Paul utilizes his 40+ years of soccer experience and 25+ years of counseling experience when coaching. 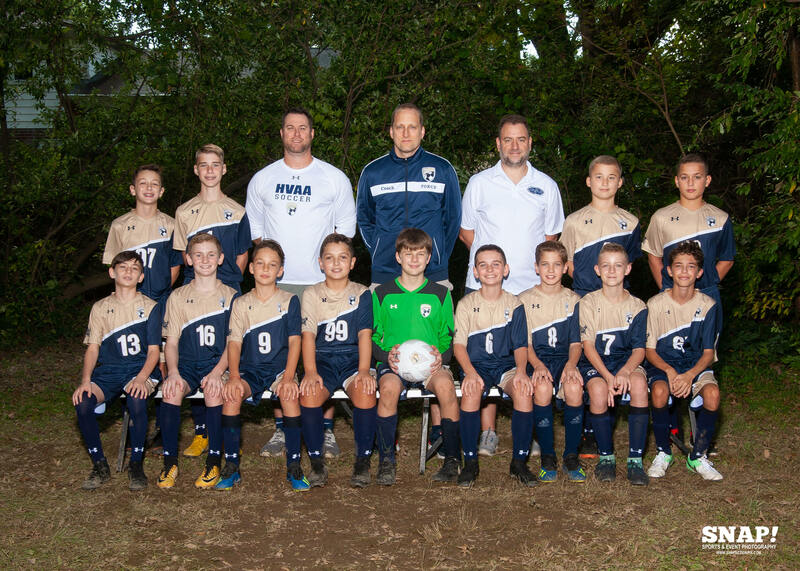 He always attempts to create a positive environment that promotes good sportsmanship, teamwork, fitness, hard work, and love for the game of soccer.